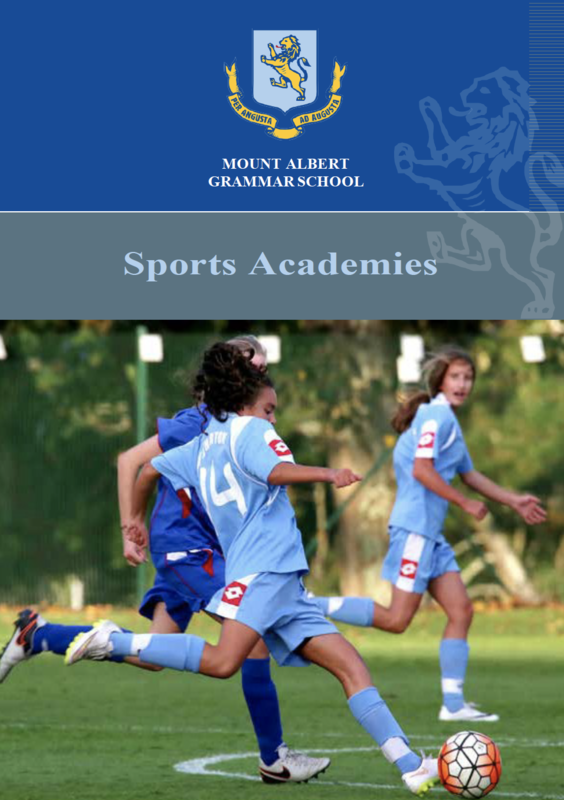 The MAGS Sports Academies were established in 1997 to identify and work with high-performing students who we believe have the potential to become elite competitors during their time at Mount Albert Grammar School. The aim is to improve the skill levels of players at a junior level so that by the time they are seniors, they are significantly advanced. In Years 9 and 10 students participate in their chosen Academy, representing one of seven key sports at this school: Basketball, Cricket, Boys’ Football, Girls’ Football, Netball, Rowing and Rugby. The Academies take approximately 200 students each year across these sporting codes. Students who are involved in an Academy are proving to be fitter, better prepared for their season and more disciplined in their health and fitness. They benefit from presentations by experts that impart key strategies the students can use to improve their sporting preparation and performance. Pre-season fitness, conditioning, theory, nutrition and time management are covered as well as skill development in their chosen sport. The MAGS Way set of values which underpin the school are also the foundation of our Sports Academies. We foster a culture of excellence in which students have the opportunity to reach their potential. 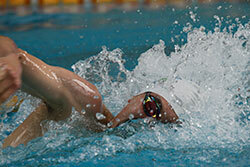 Aquatic Academy & Mount Albert Grammar School Swimming Club. The Aquatic Academy will provide pathways for students who have chosen competitive swimming as their sport of choice, and also provide additional aquatic fitness to students who require cardio based fitness training to supplement other sports. The academy is primarily focused on developing the basketball skills and knowledge of Year 9 and 10 students, with the aim of assisting individuals to reach their potential and increasing the player pool for selection at senior level. The focus of the Cricket Academy is on producing cricketers who develop their recognised potential and to equip them with the necessary technical, mental and physical skills to perform at a higher level than school cricket. The Football Academy was established in 1998. Its Director is Mr Peter Smith, who oversees both Boys’ and Girls’ Football Academies in Years 9-10. The Netball Academy was set up in 2000 by former Silver Fern Bernice Mene. It is now overseen by MAGS’ Director of Netball Ms Kylie Leota, a former Samoan netball captain. 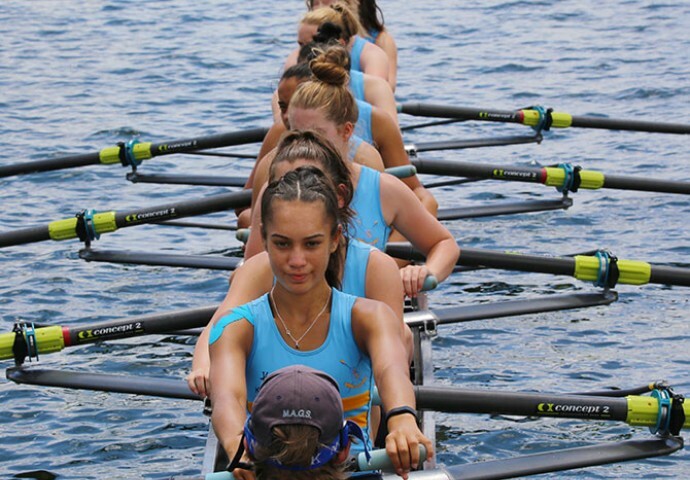 Separate Rowing Academies for boys and girls are run at Year 9 level, and a combined Academy at Year 10, to help prepare talented athletes for selection into top Senior crews. The Rugby Academy aims to develop top-quality students and rugby players who have the potential to represent the school at First XV level and beyond. Each student who is offered a place in one of MAGS’ Sports Academies must sign the Sports Academy Contract relevant to their year level.